Deadline: 11 December 2018. 1854 Media, publisher of British Journal of Photography, together with Magnum Photos, are calling photographers from around the world to enter the Portrait of Humanity Photography Award. The Portrait of Humanity Photography Award is focused on capturing the many faces of humanity. 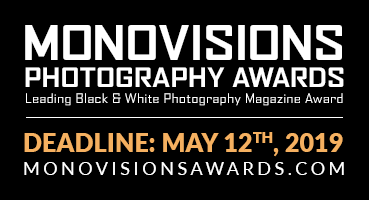 Inspired by individuality, community and unity, it is a unique opportunity for photographers and individuals to celebrate our existence through the power of photography. You are welcome to get an insight into the lives of people from across the globe; to capture laughter, courage, and sorrow, moments of reflection, journeys to work, first hellos, last goodbyes, and everything that happens in between.